The Stara Pravda hotel is a design resort located in Polyanytsia village, a five-minute drive from the ski resort Bukovel. Stara Pravda provides high-quality European service and a wide range of services for all tastes. Here is everything to have the best rest in the heart of the Carpathians!  While developing the strategy of Stara Pravda brand promotion, the WOO Agency team has investigated all tendencies in the service industry and the quality rest. We have taken all the benefits of the hotel location to advantage, and the created the positive image and an atmosphere of great hospitality.